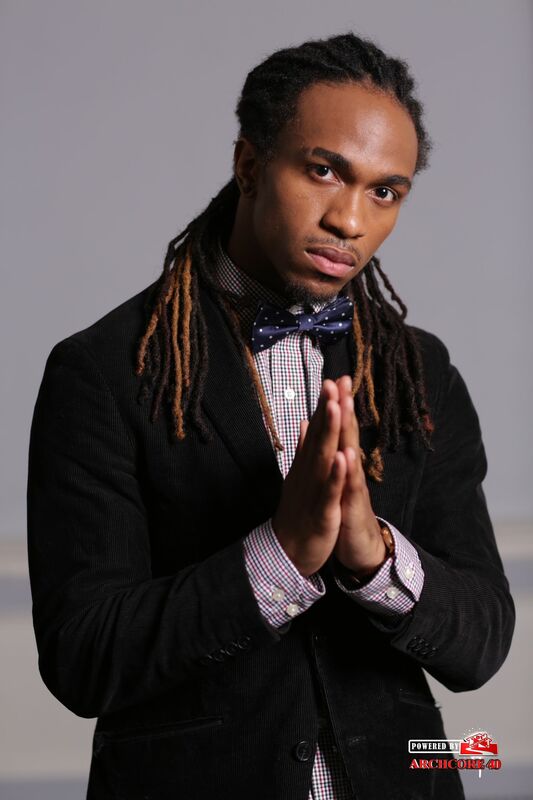 Quilan “Cue” Arnold (MFA) is a dance professional based out of Brooklyn, New York. Quilan received a MFA in Dance at The Ohio State University and a BA from Penn State University. He has danced for the New York Philharmonic (NY), Little Theatre at Dixon Place (NY), and Rennie Harris’s Puremovement (PA) and Grassroots (CO) dance companies. Quilan’s choreographic work has been presented in a domestic and international milieu including Memphis, TN; New York City, NY; Towson, MD; and Salvador, Brazil. He is a 2017 Artist in Residence at the University of Memphis (TN) and a 2017 Guest Lecturer at New York University (NY). Quilan serves as a faculty member at Mark Morris Dance Center (NY), and Gibney Dance Center (NY). Quilan’s research majorly considers the representation of hip-hop dance as it shifts from a vernacular context to the studio, internet, and stage. His journey has inspired the creation of the hip-hop organization, onC.U.E (Create, Unite, Empower), and the online course, Get Groovy. onC.U.E and Get Groovy classes have influenced students in Columbus, OH; New York City, NY; Memphis, TN; Baltimore, MD; and worldwide through online courses.